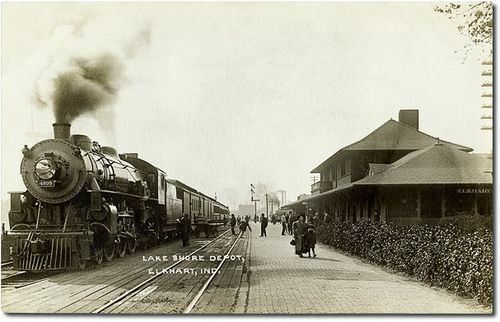 Steve Barton, docent, will present a Gallery Talk about on Elkhart Railroads and the Beardsley Family Connection on Friday, October 5th at the Havilah Beardsley House at 11am. Gallery Talks feature a twenty-minute discussion on an object/artwork within the Ruthmere collection or a person or event in local history. Gallery Talks are free and open to the public.